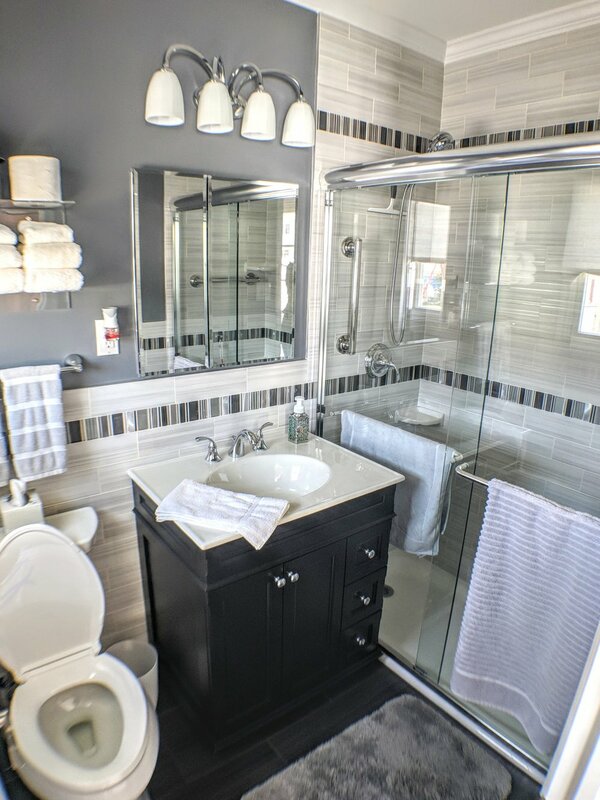 Troost Bros. coordinates bathroom makeovers and additions from demolition through fulfillment of the renovation. Popular projects include a makeover within the borders of an existing layout, the repositioning of an existing setup, a bathroom enlargement, the creation of a first-time bathroom space, and the fashioning of luxurious spa-inspired environments featuring amenities like jetted tubs and steam showers. 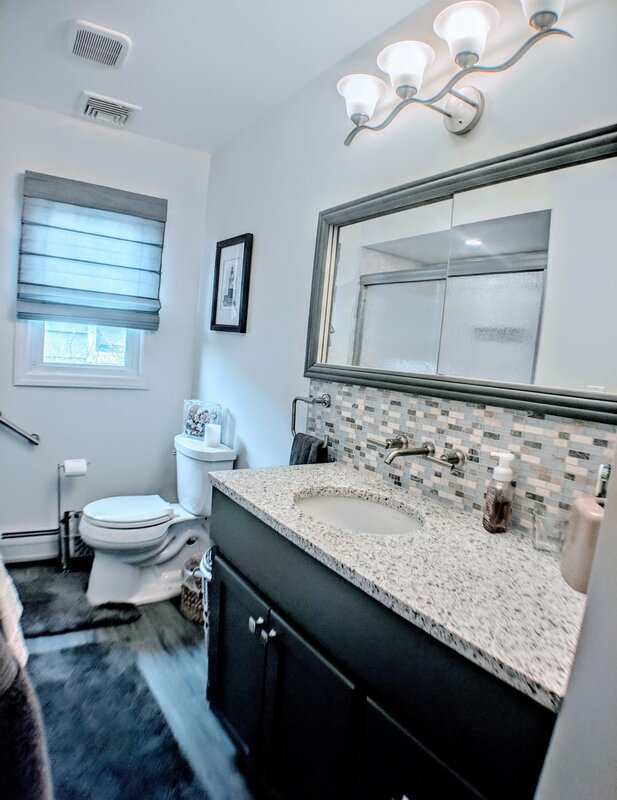 Troost Bros. streamlines the process by assisting homeowners in choosing the design elements and bathroom components that best suit their tastes, lifestyle and budget. A multiple-time recipient of the Staten Island Chamber of Commerce Building Excellence Award for Exterior, Interior and Craftsmanship, Troost Bros. seamlessly coordinates its own in-house staff, and teams of carpenters, plumbers, electricians, tile installers, and other skilled tradesmen, from start to finish, ensuring each bathroom project progresses smoothly and concludes with optimum results. The firm’s long-established industry relationships provide a valuable asset for homeowners seeking a choice of reliable brands and local retailers who can fulfill their design and budget wishes for all bathroom components, such as cabinets, countertops, tiles, lighting and plumbing fixtures, tubs, showers, toilets, sinks, and more. Further ensuring each project meets the homeowner’s highest expectations of timeframe and workmanship, Troost Bros. exclusively hires local subcontractors who have proven their worthiness to the company and its customers over the course of years.